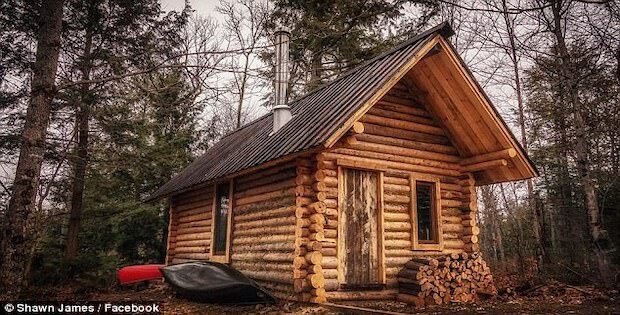 What’s a better way to embrace the outdoors than living in a log cabin? Why building one yourself, of course! 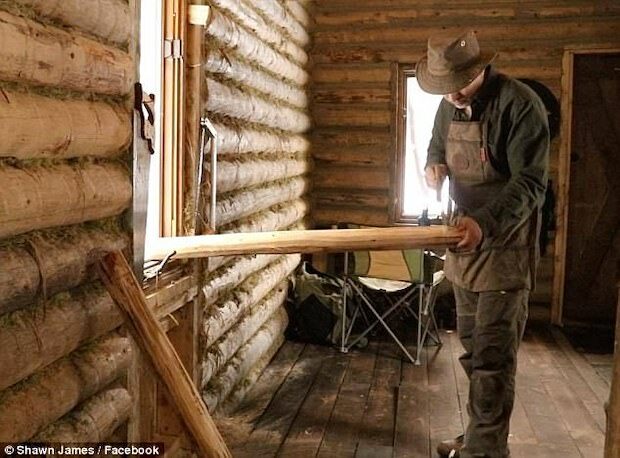 Shawn James decided to build his own log cabin with nothing but manual labor. That’s right, no power tools and he did everything onsite. Now that’s the very definition of off-the-grid living. 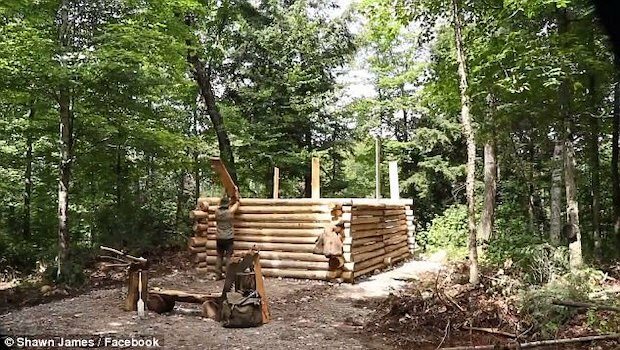 When building his cabin, Shawn used a technique called shou sugi ban. This is a waterproofing technique from Japan which involves treating the wood with fire. The end result gives his cabin a real rustic finish. The process, as James describes it in the video’s description, was “a seemingly endless number of woodworking projects,” from the roof to the porch to the outhouse. 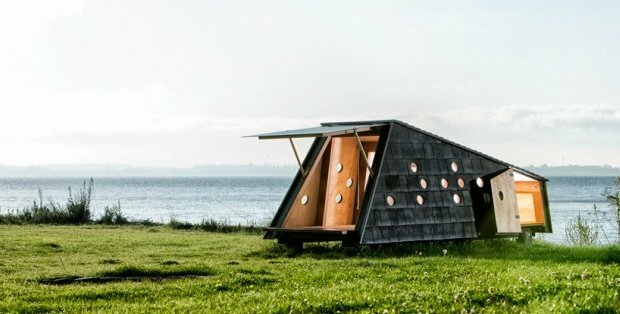 Can You Guess Why This Hut is On Sleds?